.... 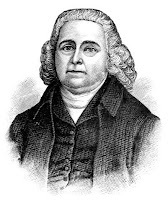 Many of our early Baptist forebears were thoroughgoing Arminians, defining the freedom of the human will in libertarian terms. These include such heroes as Thomas Helwys, who fought against the government’s mistaken belief that it could overrule the conscience. Sometimes people caricature Arminians, and those who share some convictions with them. The Arminian tradition doesn’t believe that the human will is naturally free in this fallen era. They believe that God graciously empowers human beings with the freedom to choose. In fact, much of what some Christians call “Arminianism” is instead the sort of manipulative, emotional revivalism they’ve seen or heard about somewhere. Arminians are, above all people, opposed to manipulation. They believe, after all, that the human will must make a free decision to follow Jesus or to walk away. That means a clear presentation of what the gospel entails, with all the “cost-counting” that Jesus tells us about. This must be a personal, free decision, and can’t be outsourced to or vetoed by some emperor or bishop or bureaucrat. The Calvinist tradition also has much to contribute to religious liberty. While many in the Reformed tradition have had an awful record when it comes to soul freedom, from Geneva to the Puritan colonies of New England, the same is not true in the Calvinistic wing of the Baptist tradition. 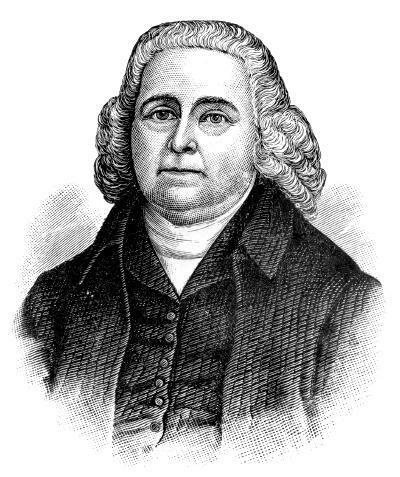 Many, including the English Particular Baptists and American Calvinist Baptists such as Isaac Backus were stalwart defenders of religious liberty. Why? Well, like the Arminians, Calvinists are easy to caricature. Some assume they believe the will is like a computer program operated by God, or that the gospel isn’t freely offered to all people. Evangelical Calvinists believe in the free offer of the gospel to all people, just as they believe in the universal command of the law of God. They believe that, left to ourselves, we will all run away from the law and we will all run away from the gospel. We see the light of Christ, and we hide because, in our sin, we don’t want to meet our God.